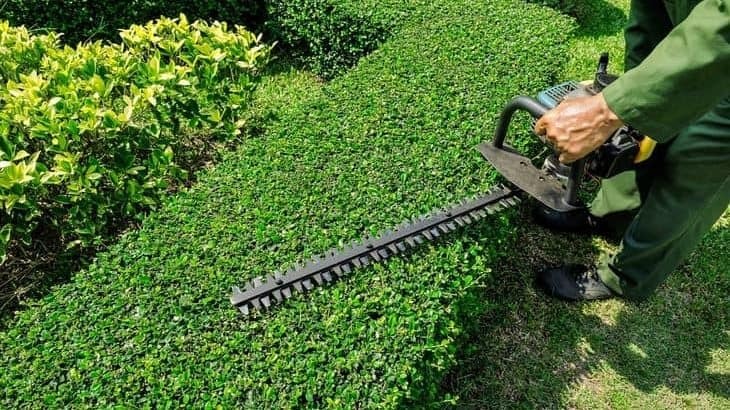 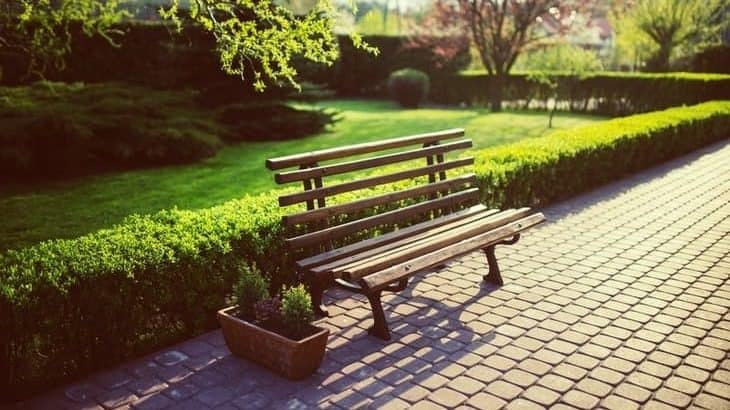 Find all our hedge related articles here. 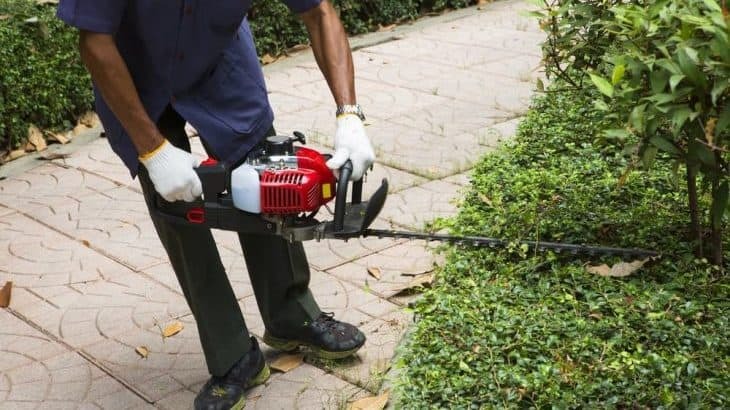 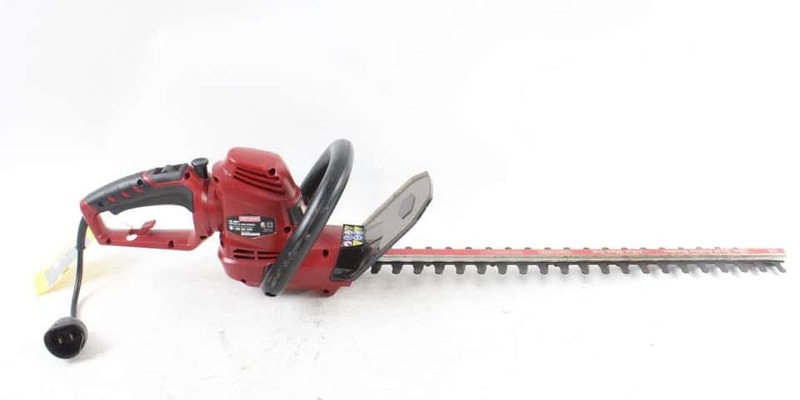 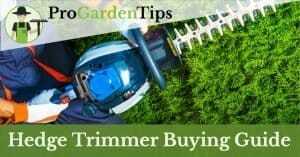 If you are looking for hedge maintenance tools, read our buying guides and reviews pages. 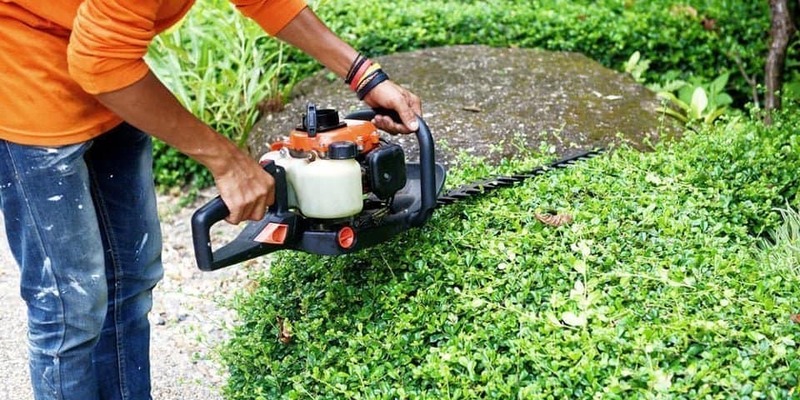 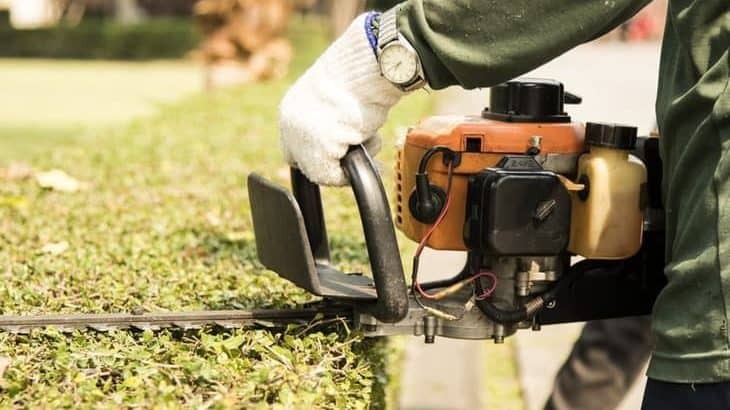 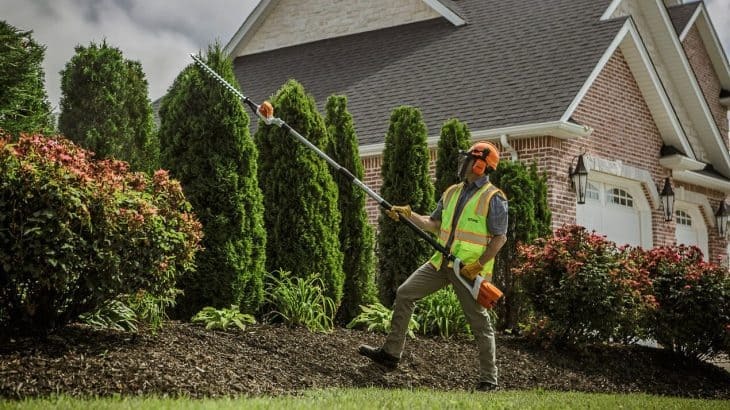 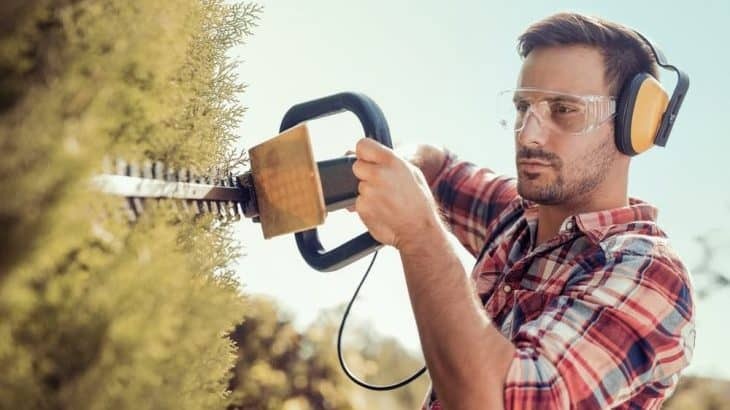 If it’s general information about hedges and equipment you’re after, scroll down until you find what you are looking for. 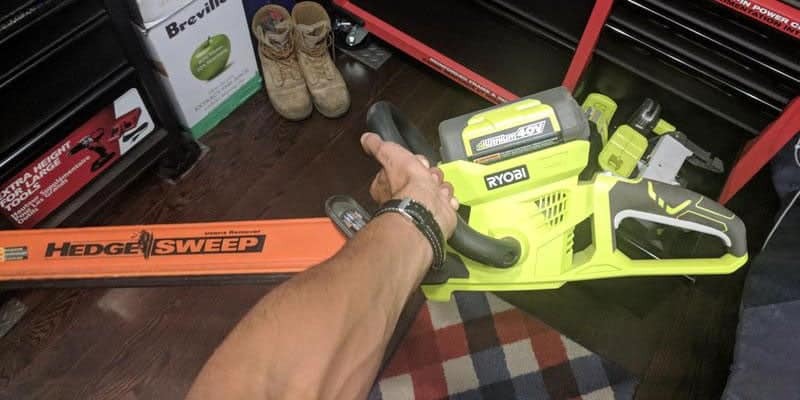 Alternatively, use the search.